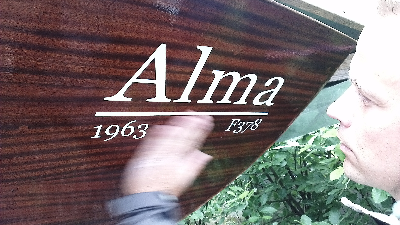 Alma 50 year anniversary. Next year. 50 years after her first entering. 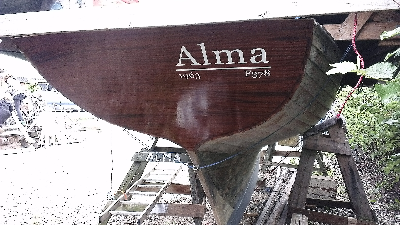 Alma will enter the water again.